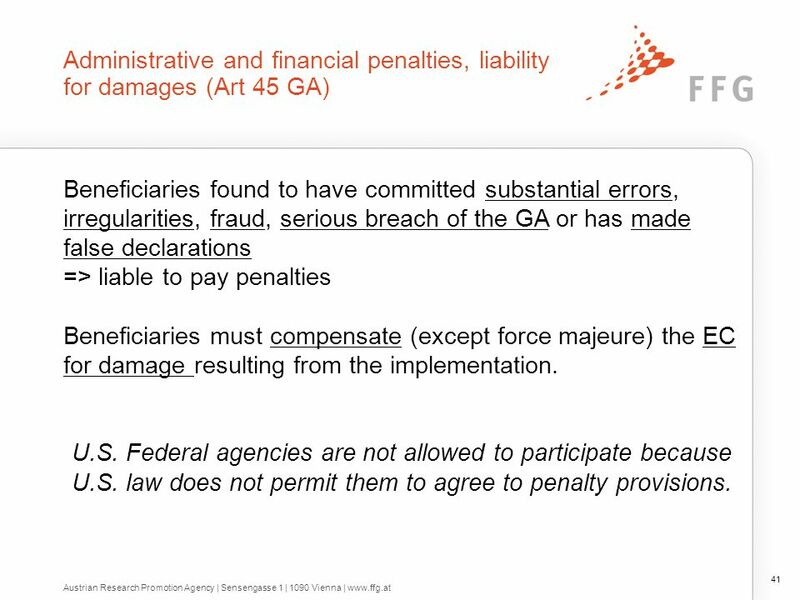 30 NO financial joint and several liability. 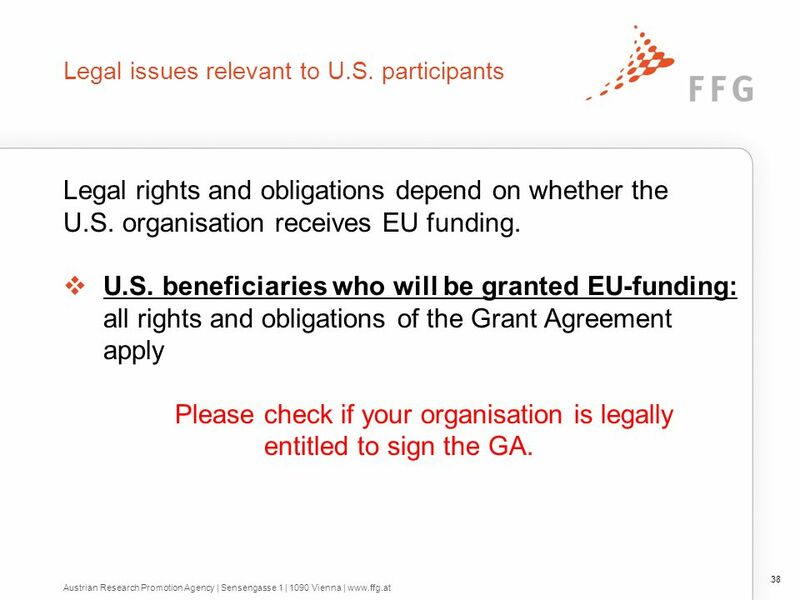 (Guarantee fund). 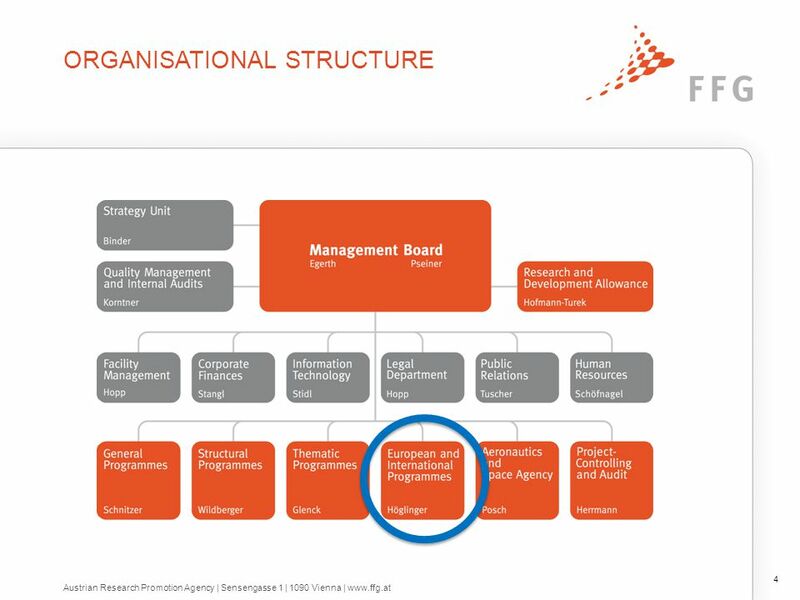 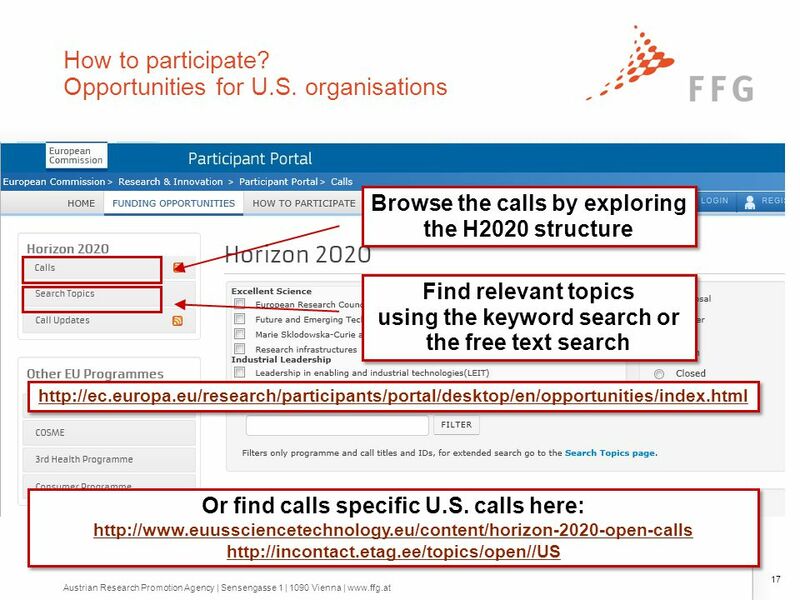 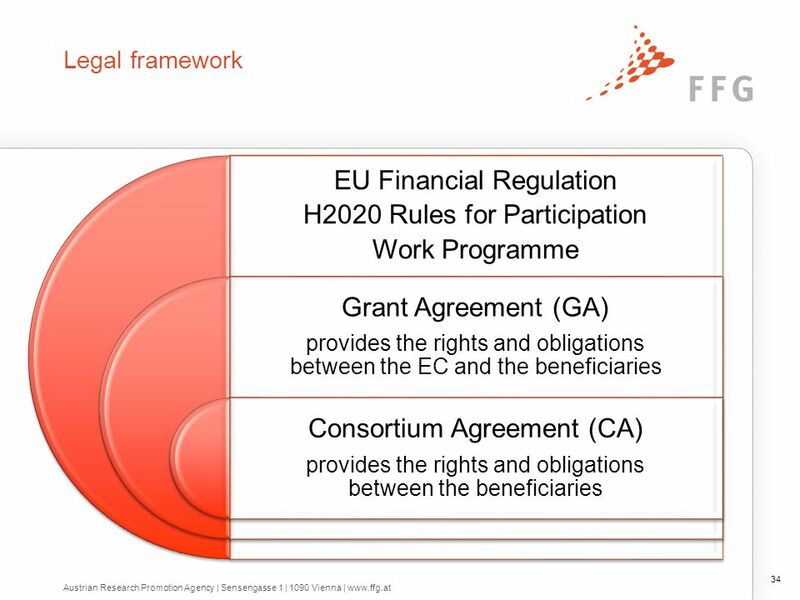 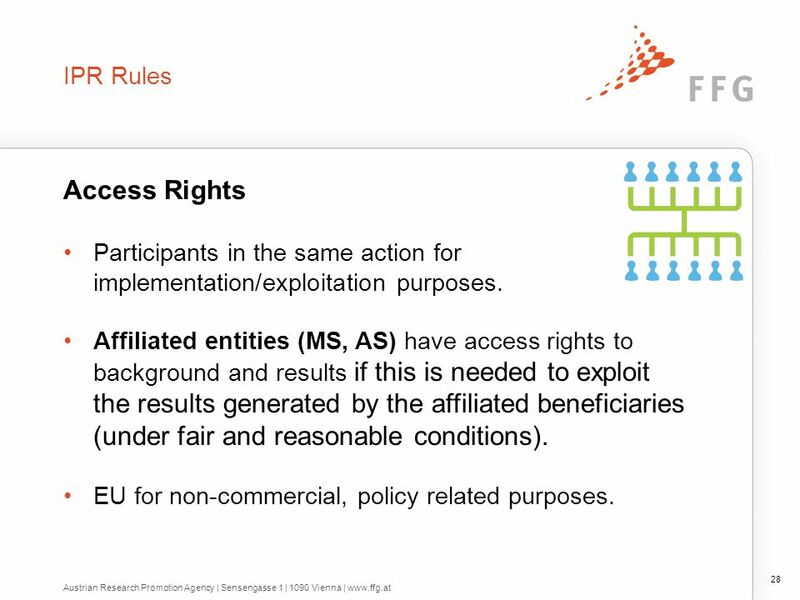 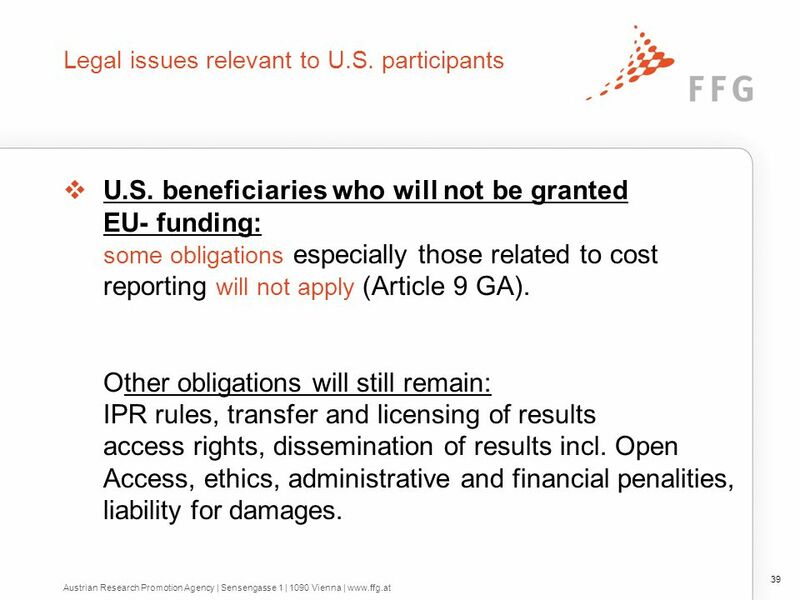 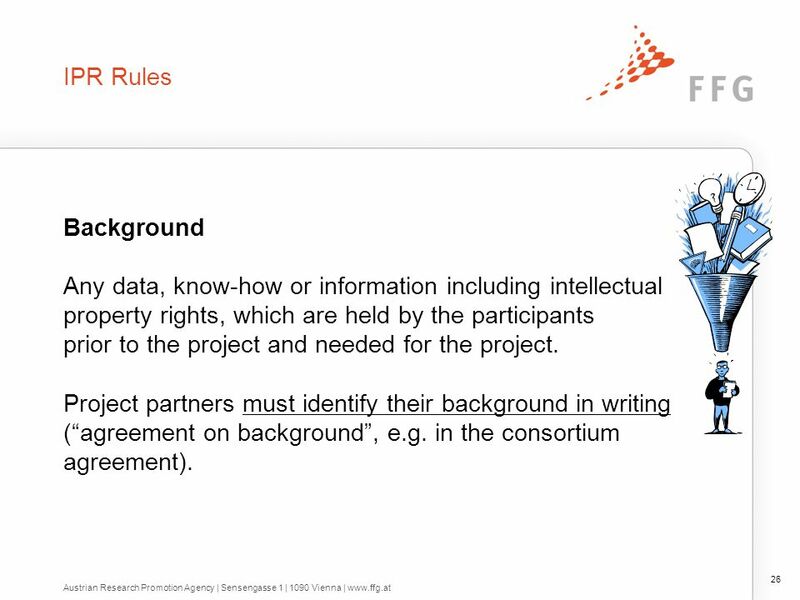 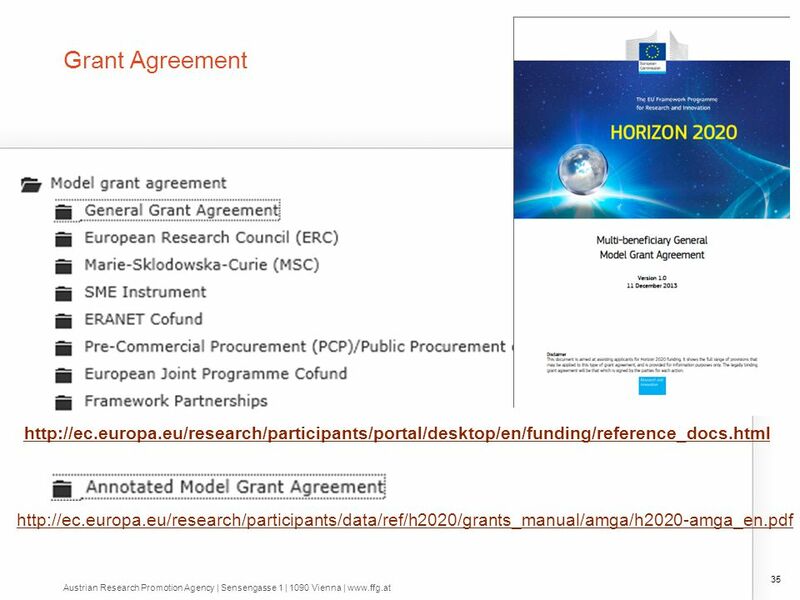 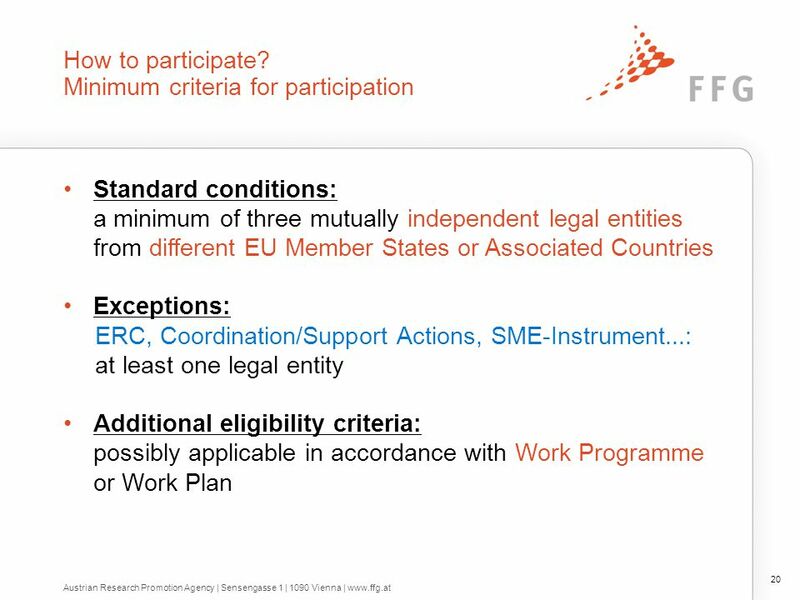 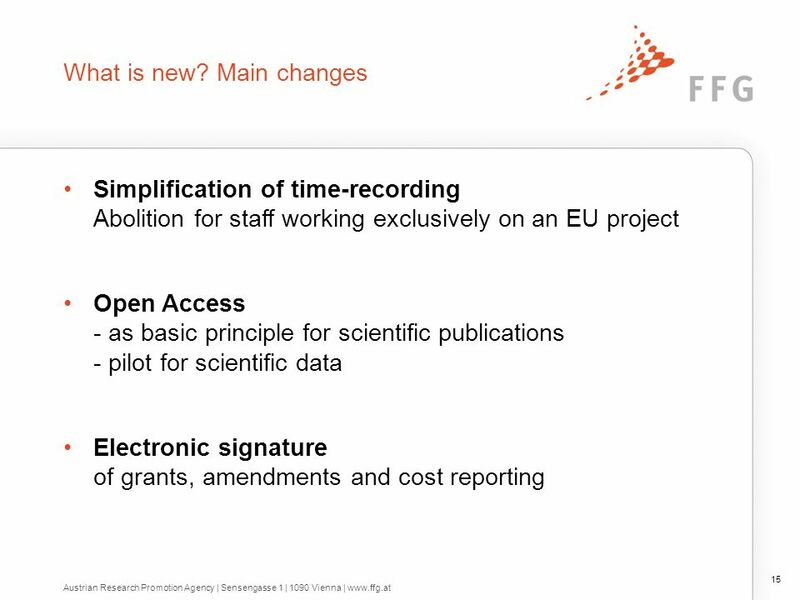 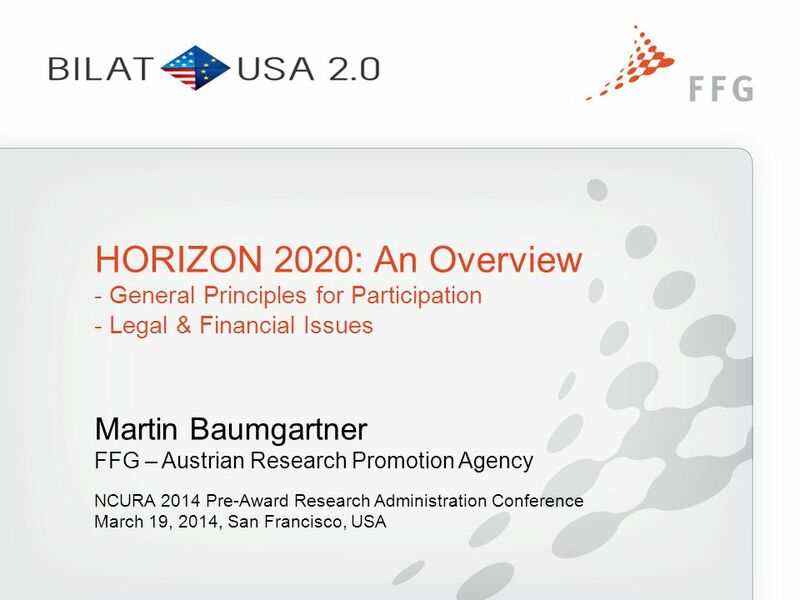 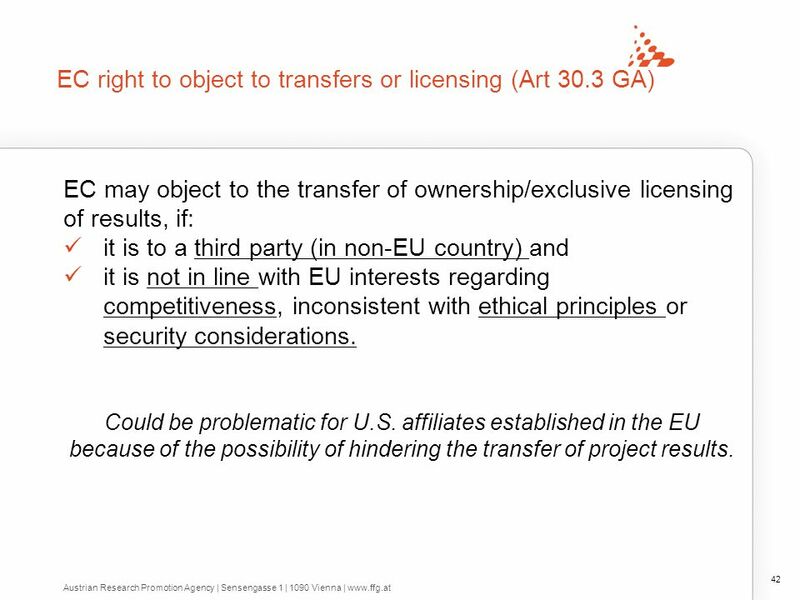 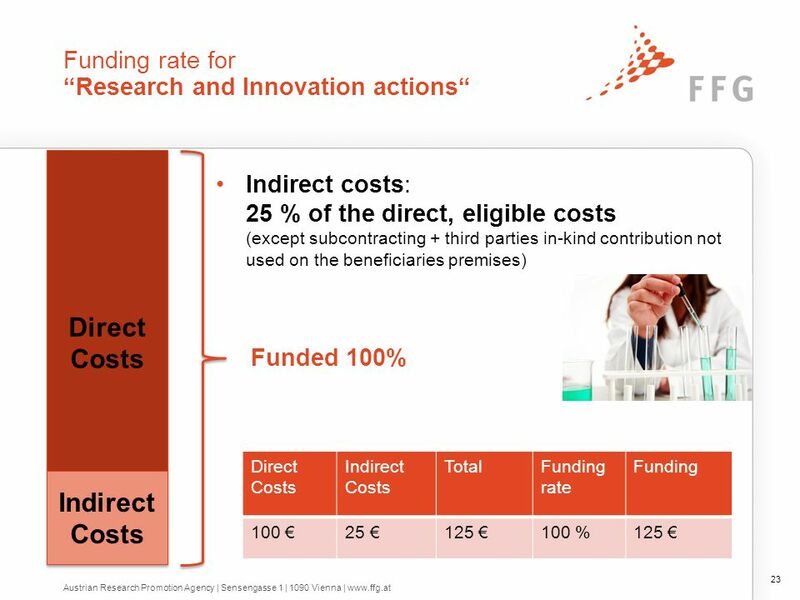 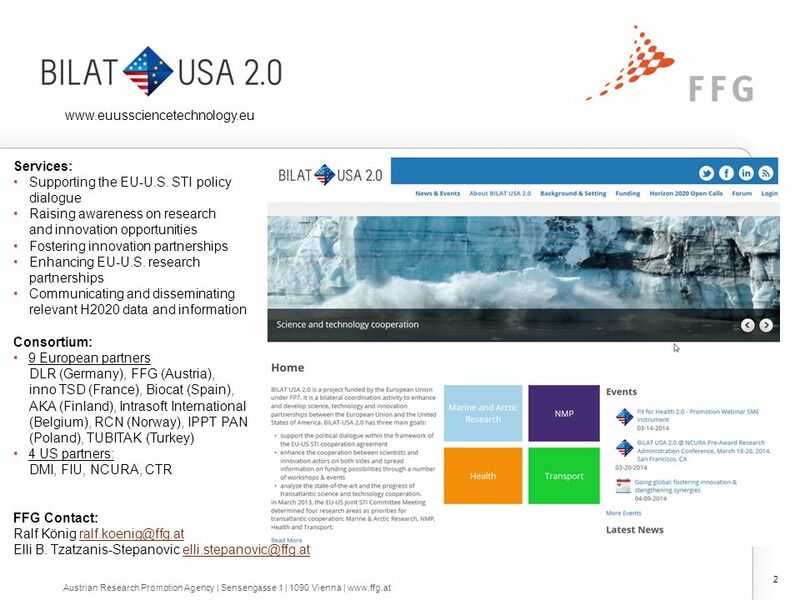 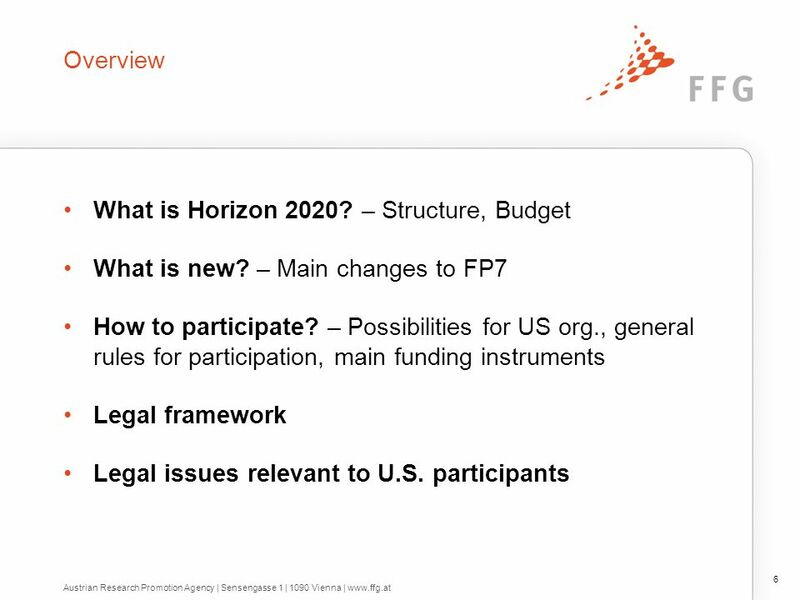 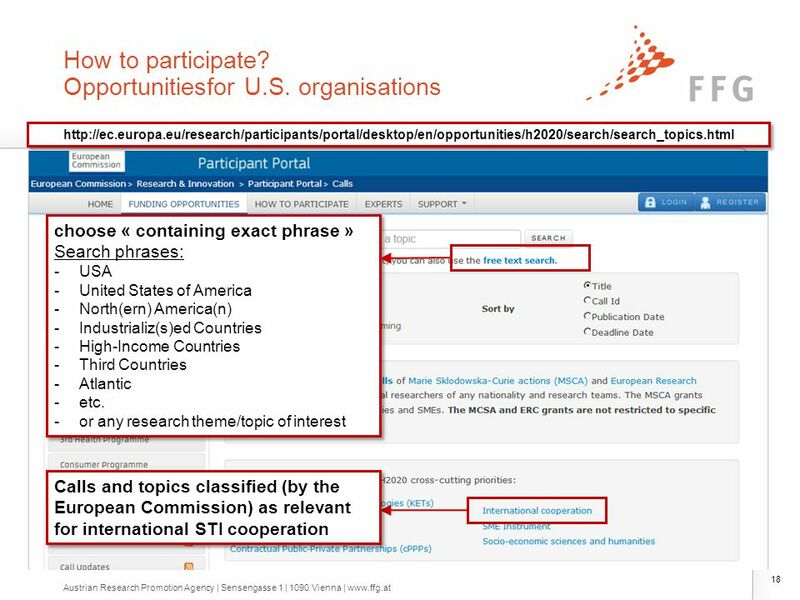 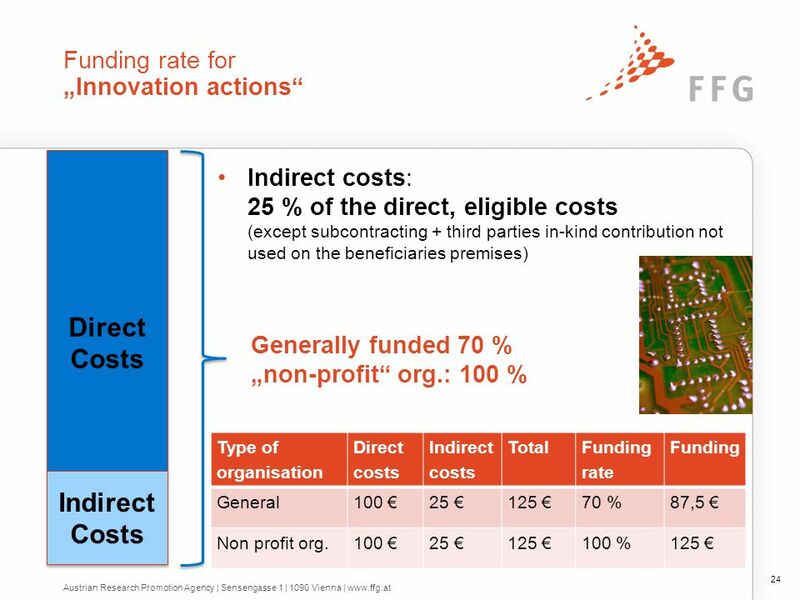 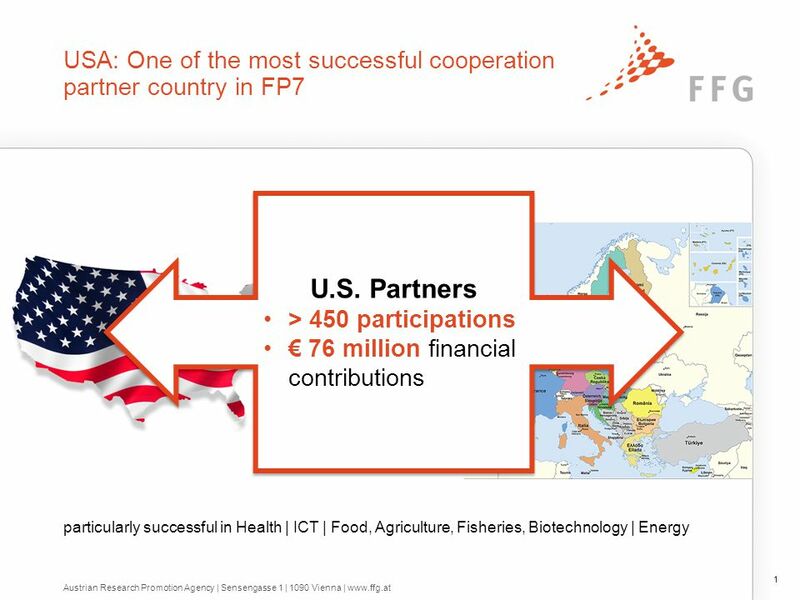 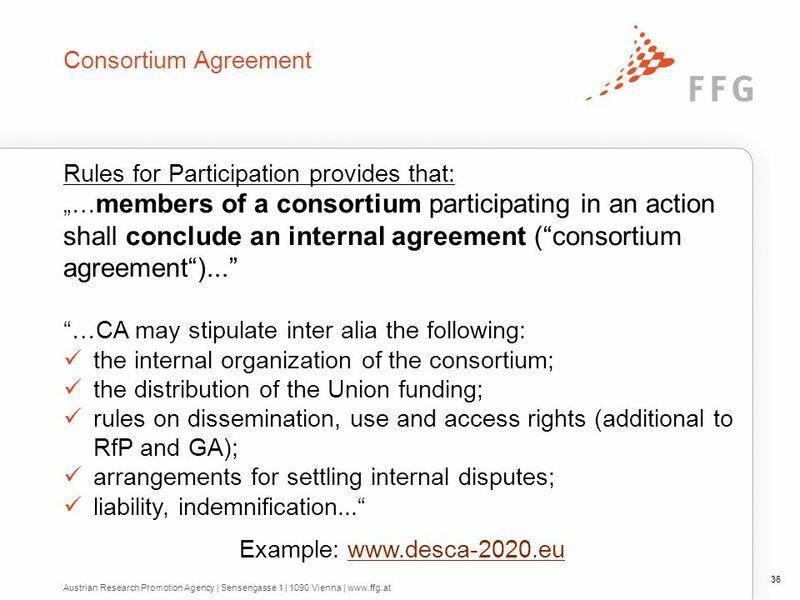 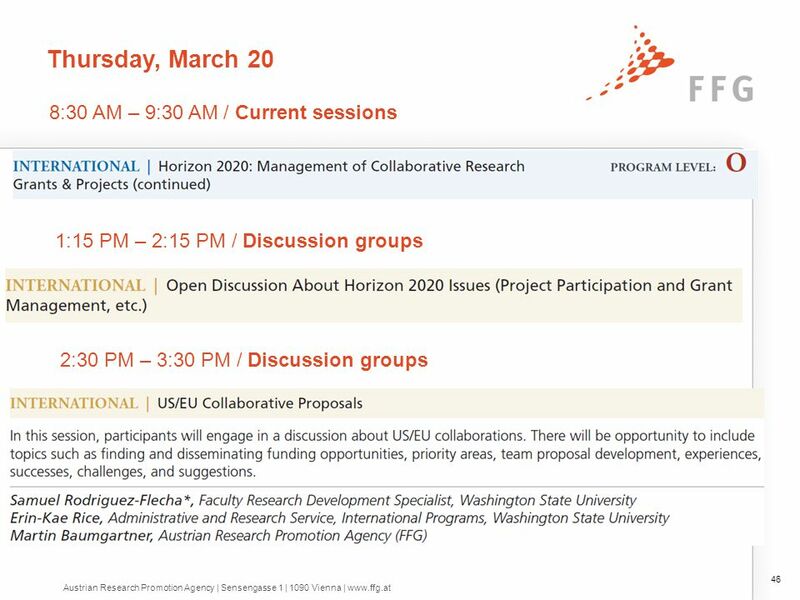 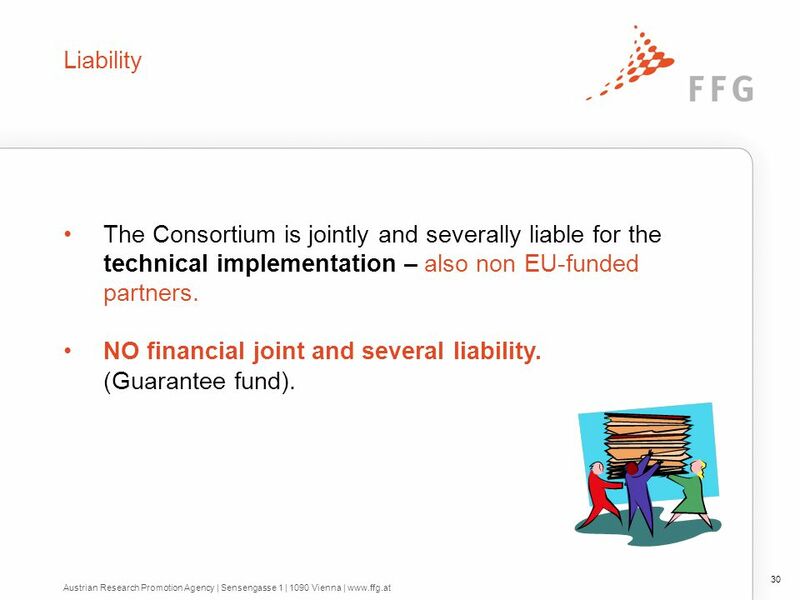 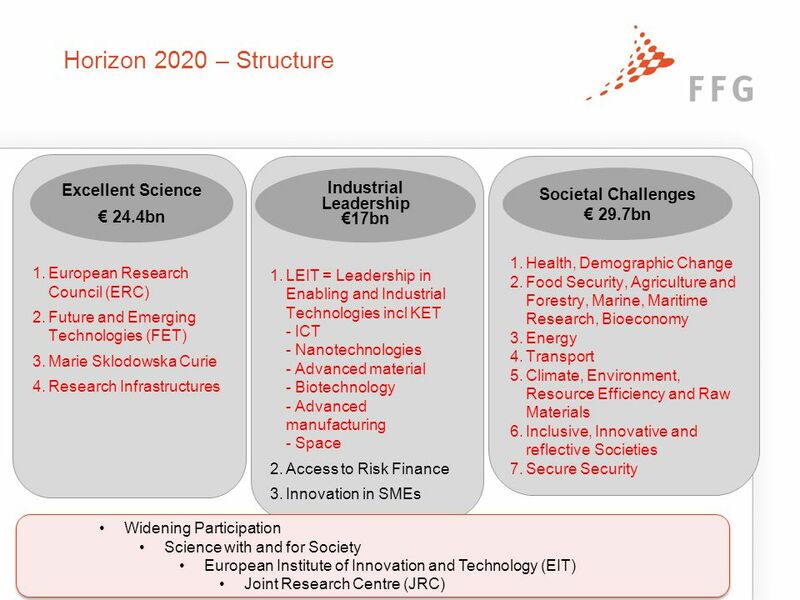 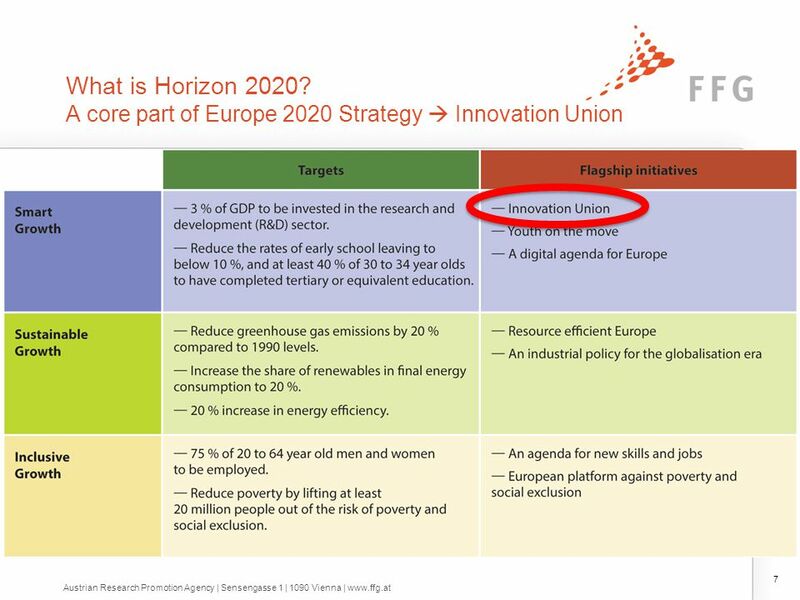 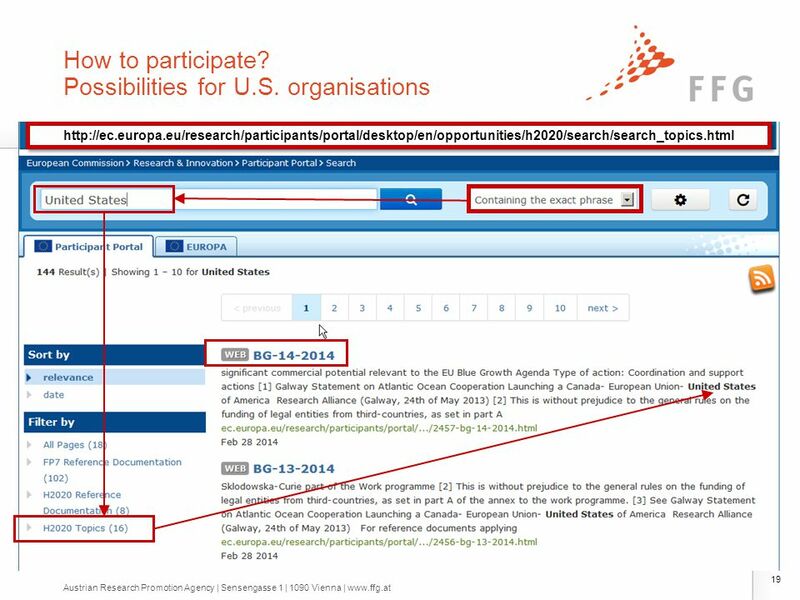 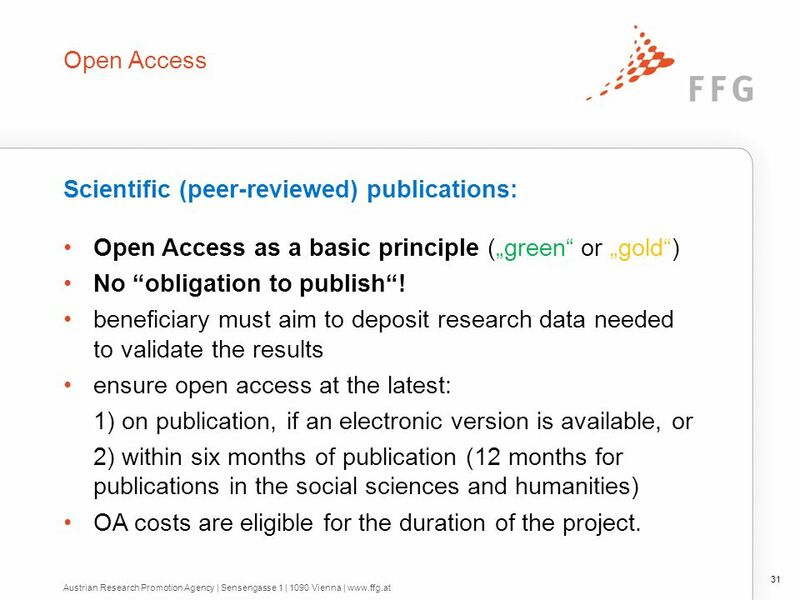 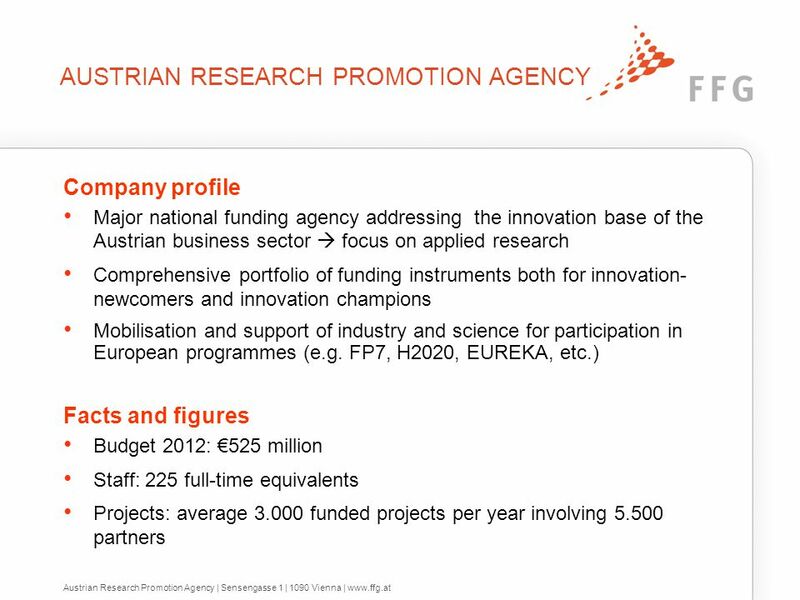 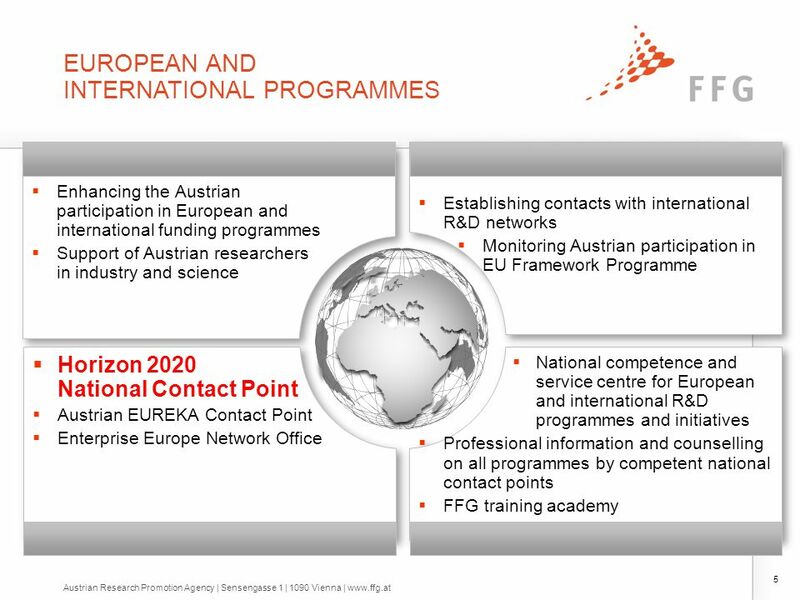 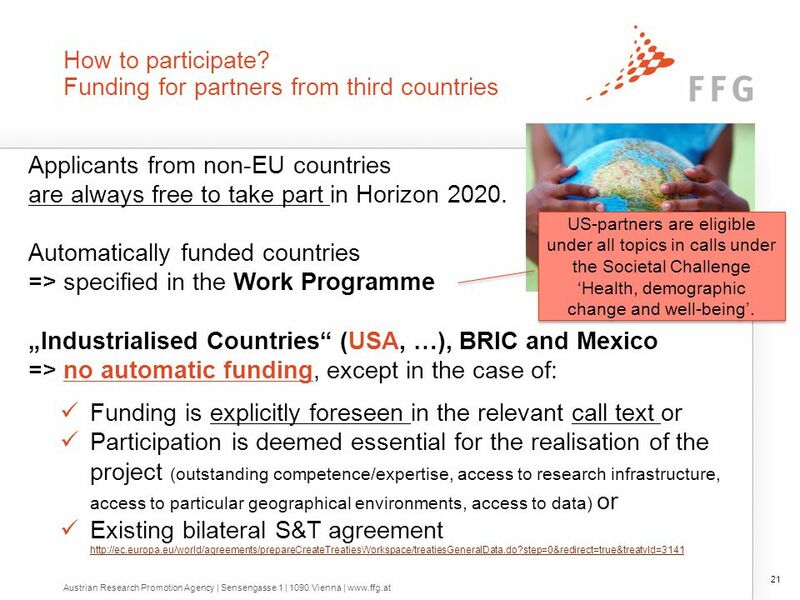 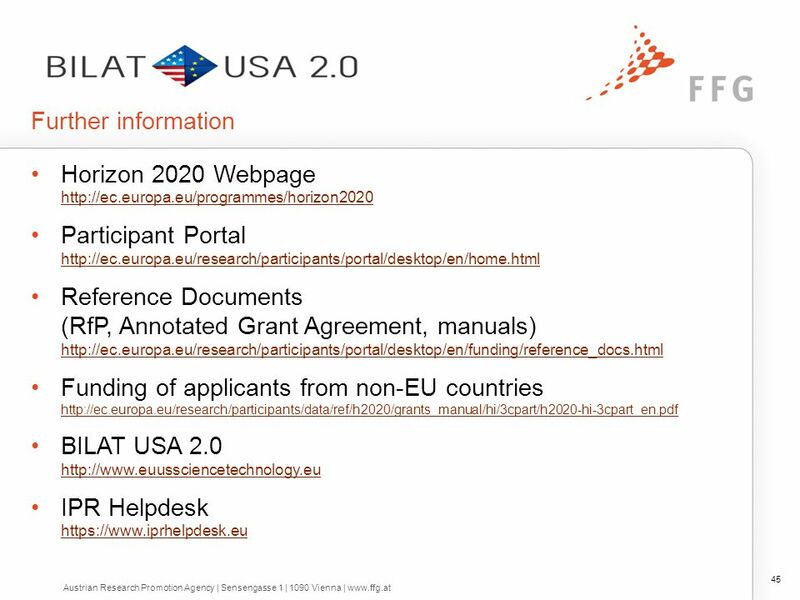 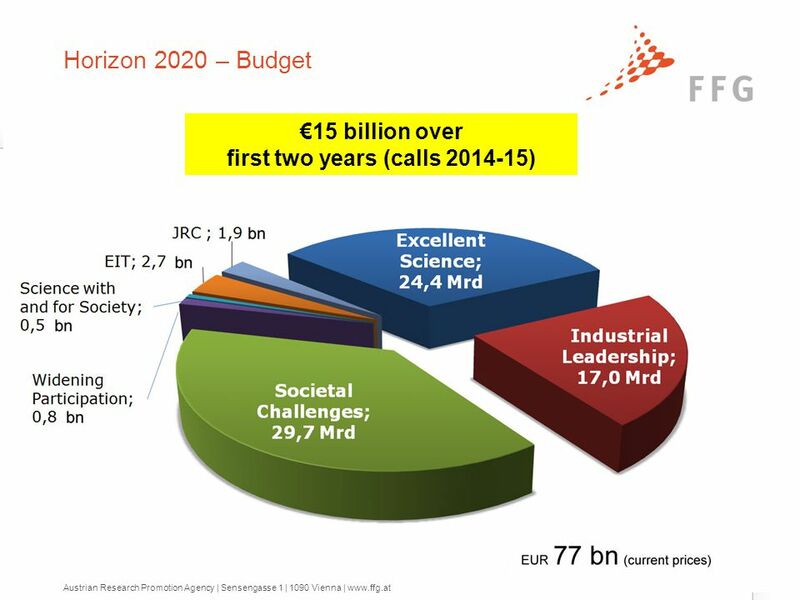 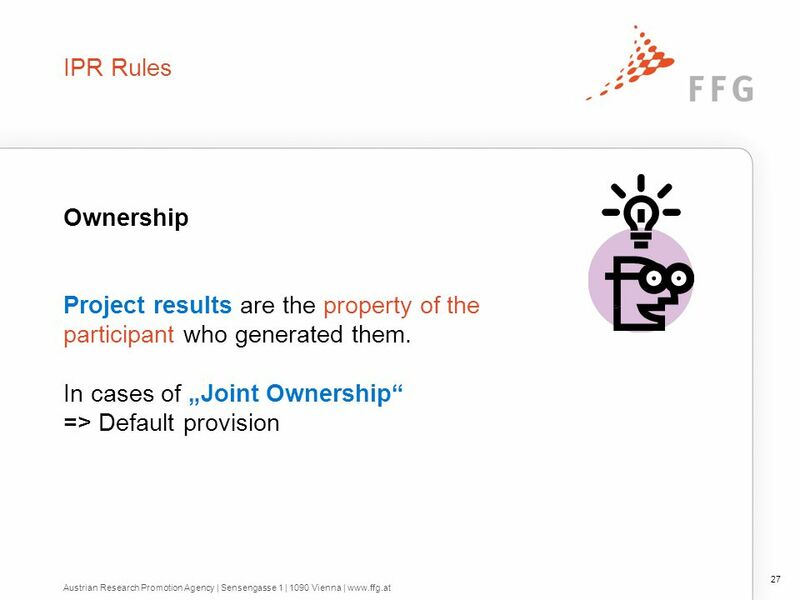 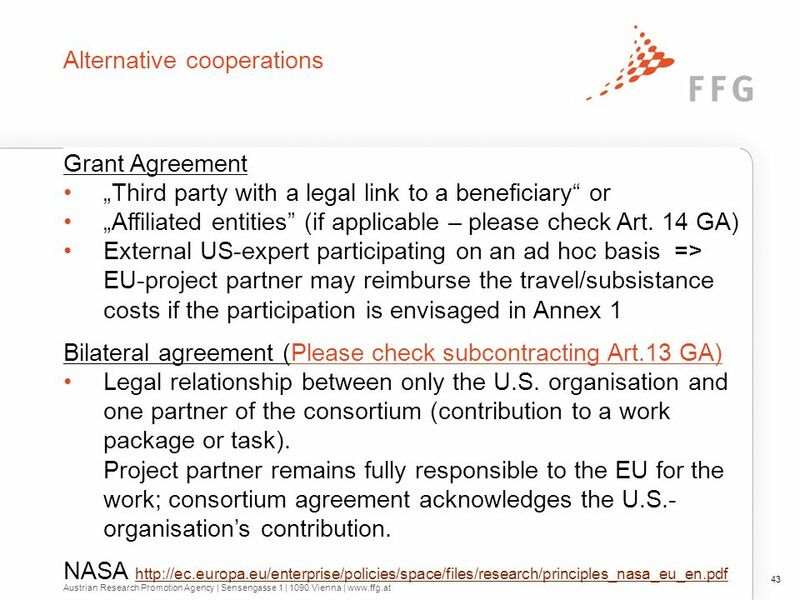 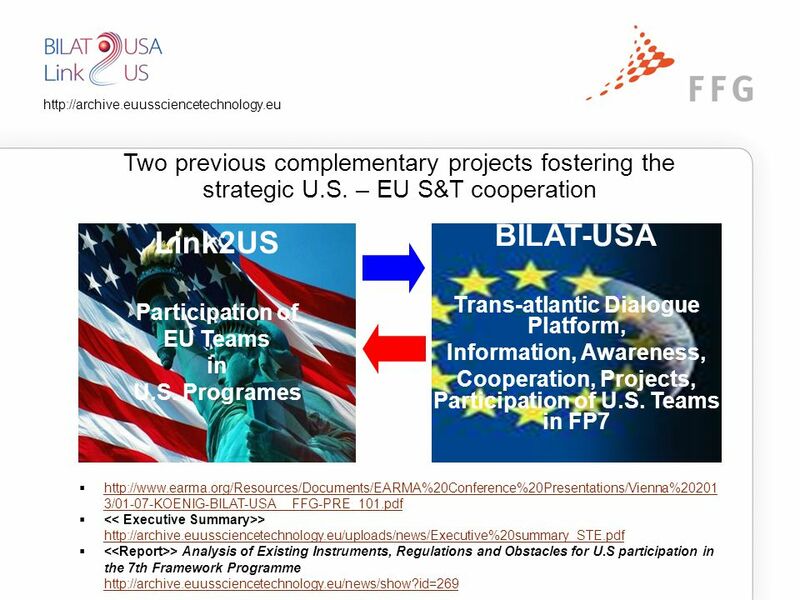 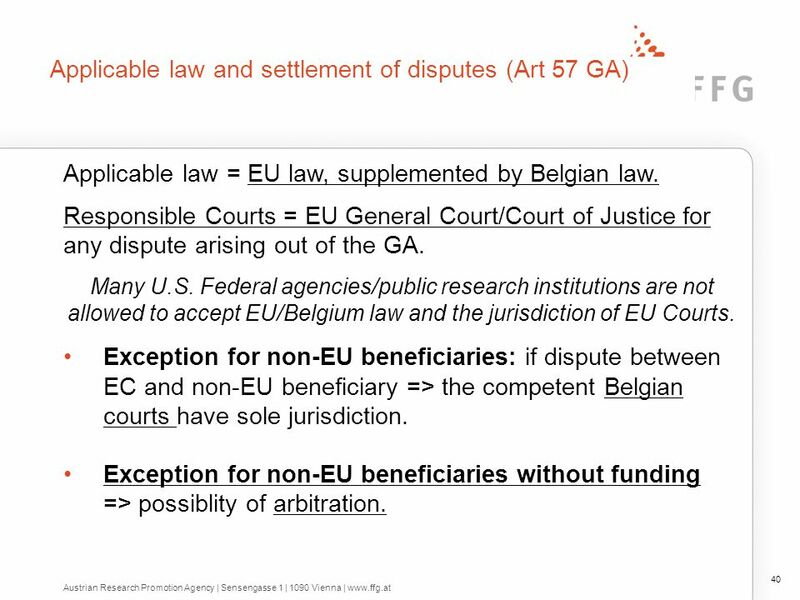 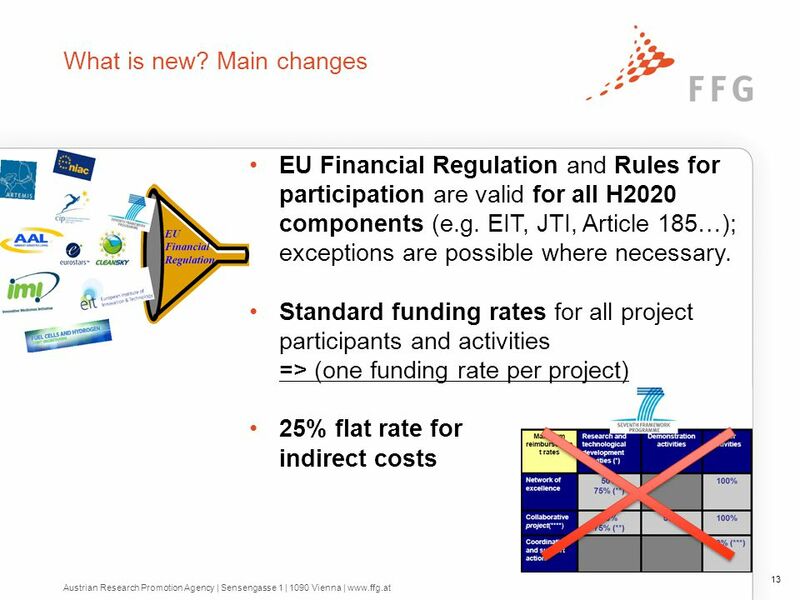 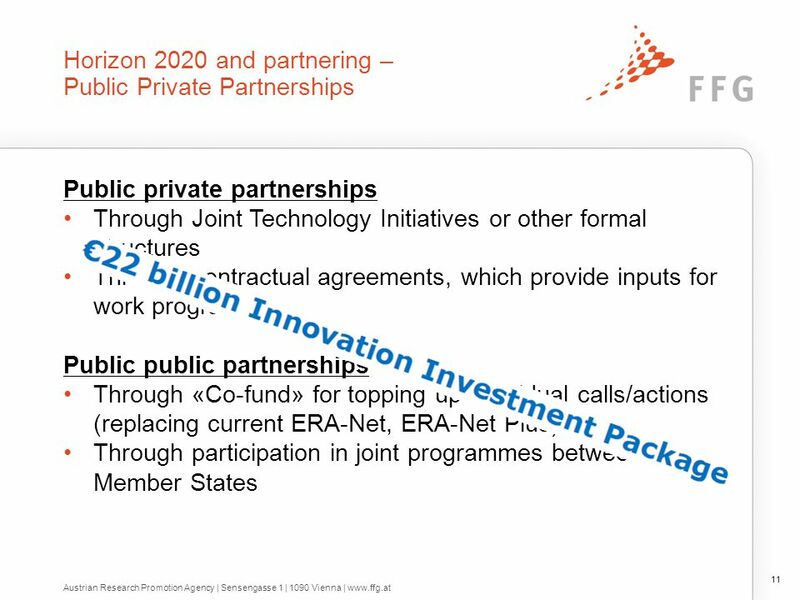 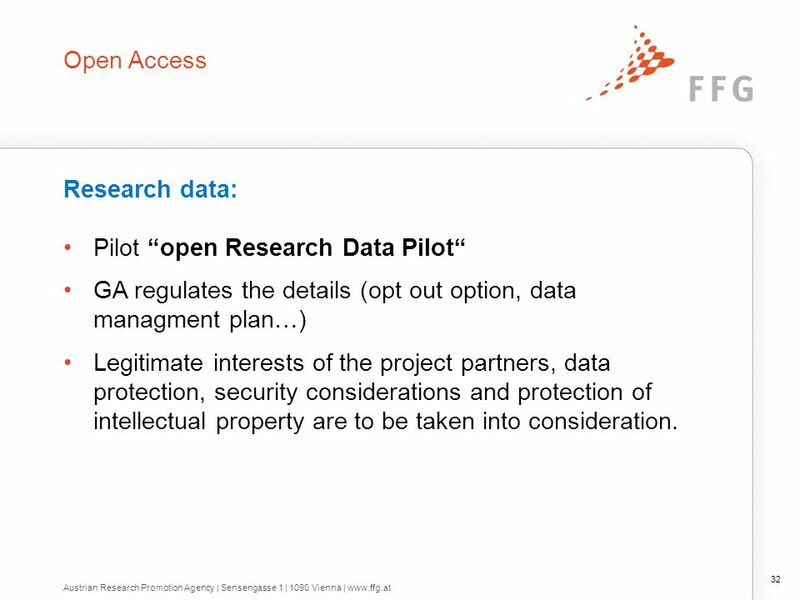 Download ppt "USA: One of the most successful cooperation partner country in FP7"
Research and Innovation Summary of MS questions on the Commission's proposal for DG Research & Innovation Research and Innovation Rules for Participation. 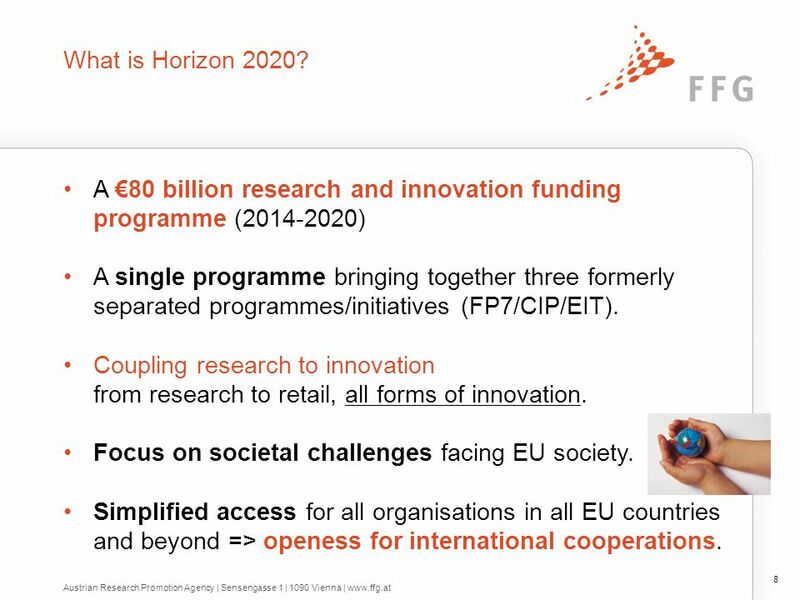 Opportunities from the EU Horizon 2020 programme for ELS researchers Vera Barron & Steve Parkinson R&I Division 11 December 2013. 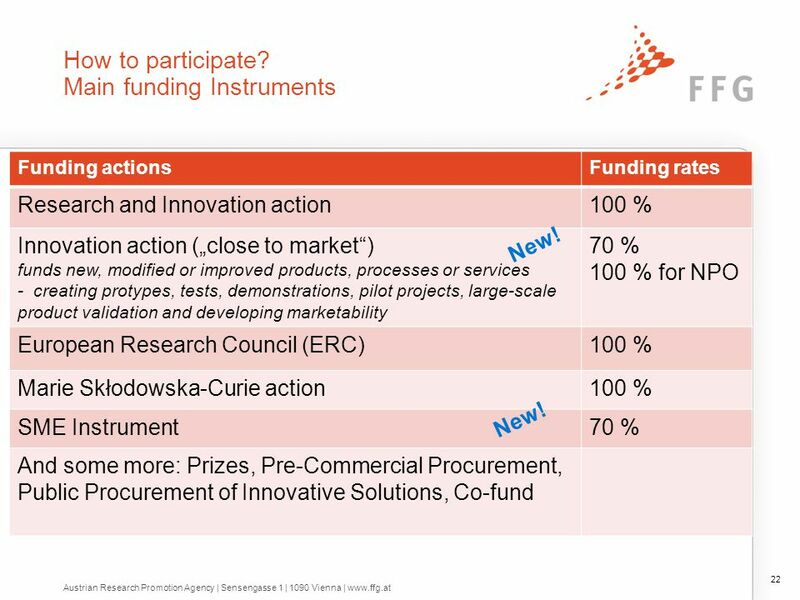 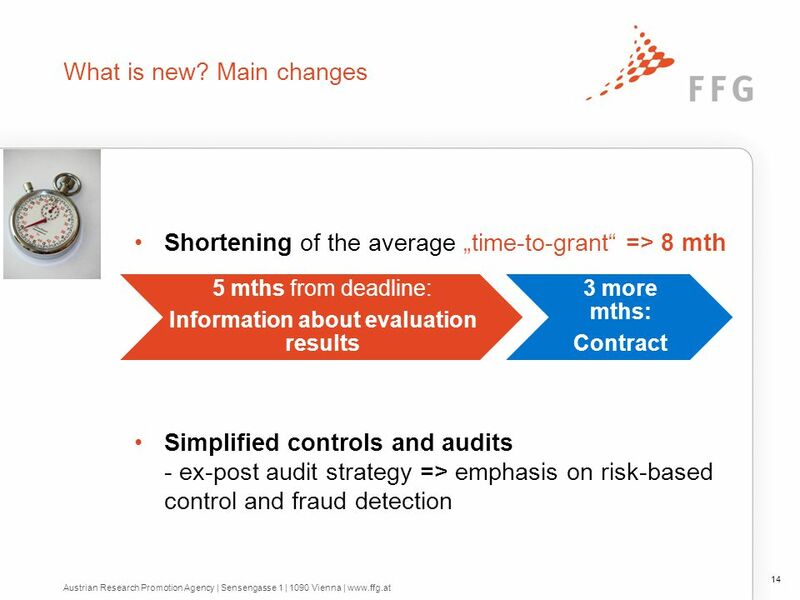 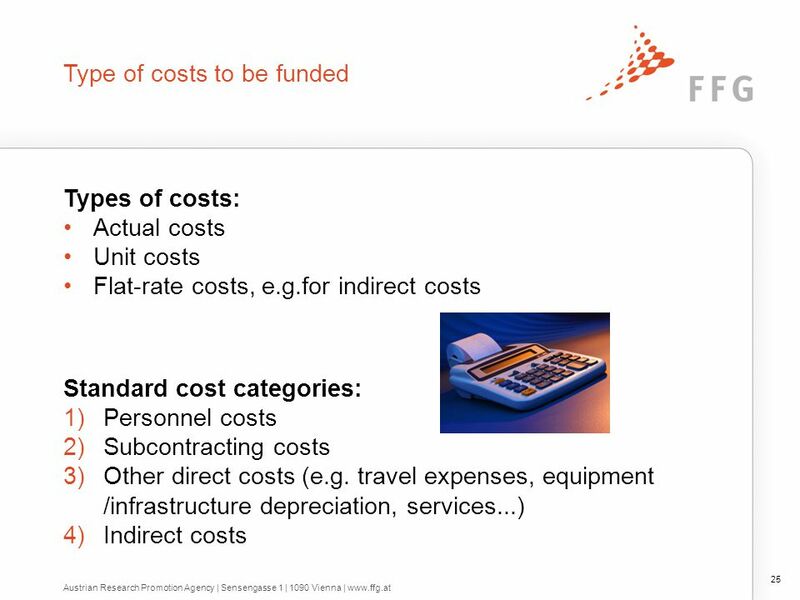 Funding Schemes. 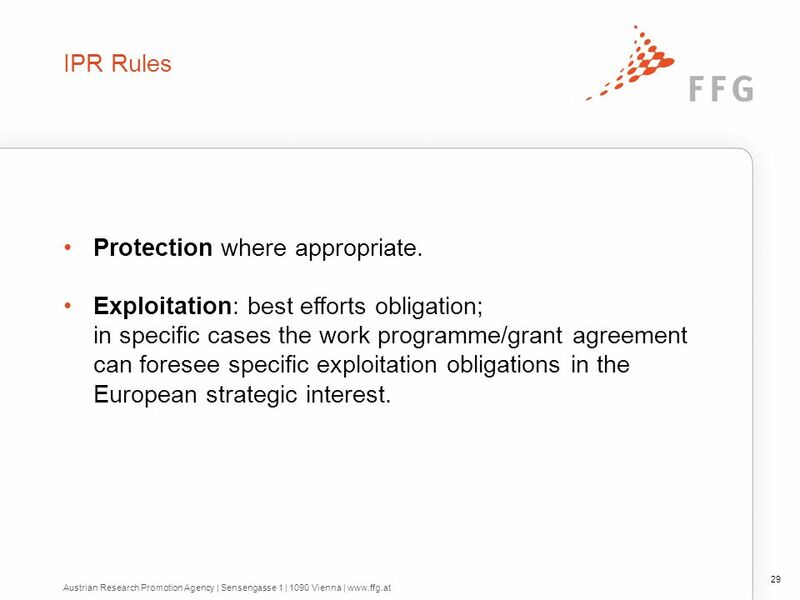 Legal and Financial Rules in the 7th Framework Programme PHOENIX Training Laulasmaa, 1 Sept 2007.